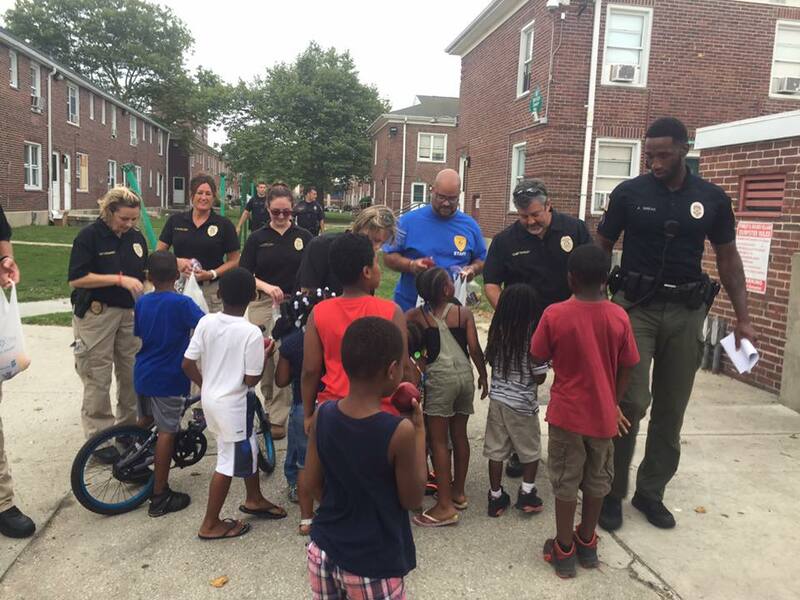 The Atlantic County Prosecutor’s Office is committed to bridging the gap between law enforcement and the community through the development of community initiatives. Join Atlantic County Prosecutor Damon G. Tyner, ACPO staff and police officers from local police departments for the Pizza with the Prosecutor & the Cops events! This community policing event offers an opportunity for members of Atlantic County law enforcement and residents to learn more about each other over friendly conversation and of course, a slice of pizza! 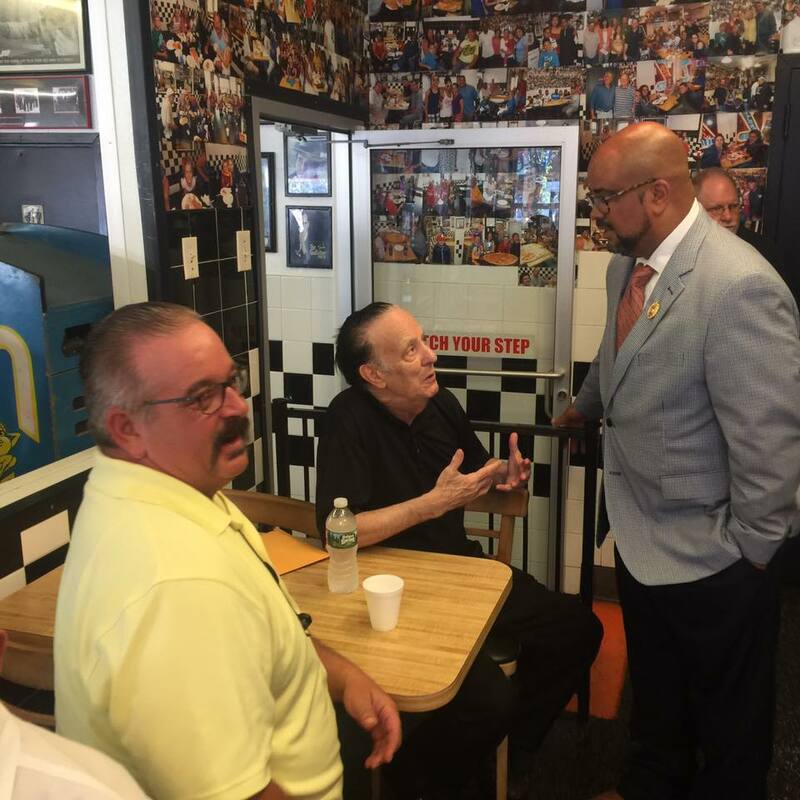 The first Pizza with the Prosecutor & the Cops event was held on July 18, 2017, at Johnny D’s on Main Street in Pleasantville with Prosecutor Damon G. Tyner, ACPO staff, Pleasantville Police Chief Sean Riggin and police officers. 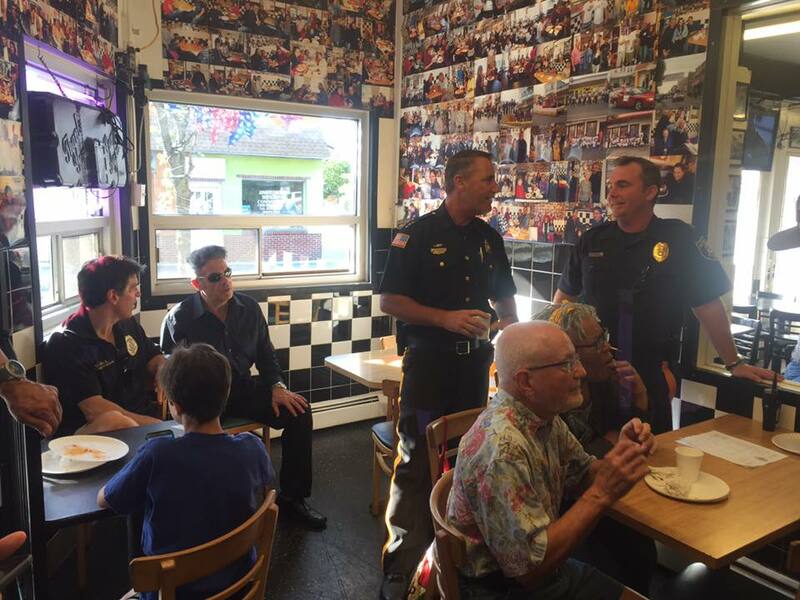 Members of the community attended the event and were able to meet ACPO staff and Pleasantville police officers. 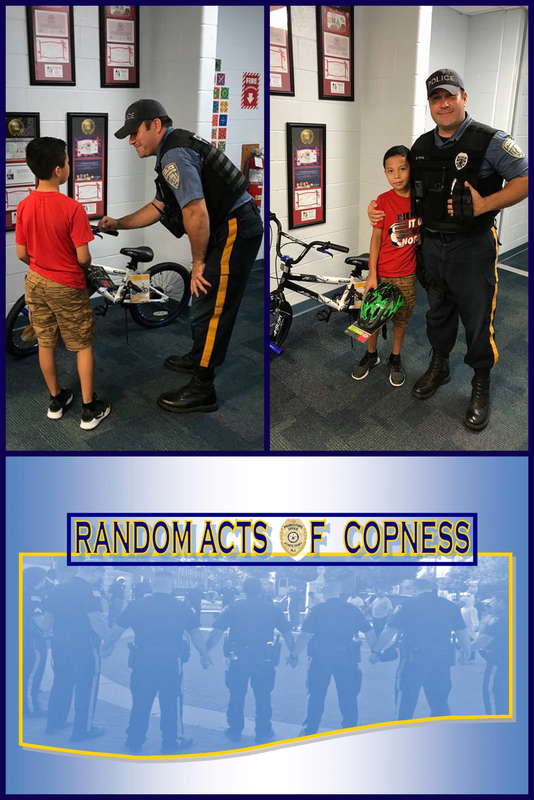 The Atlantic County Prosecutor’s Office new project: RANDOM ACTS OF COPNESS PROJECT will spotlight law enforcement officers from around Atlantic County who are going above and beyond the call of duty to give back to the community. 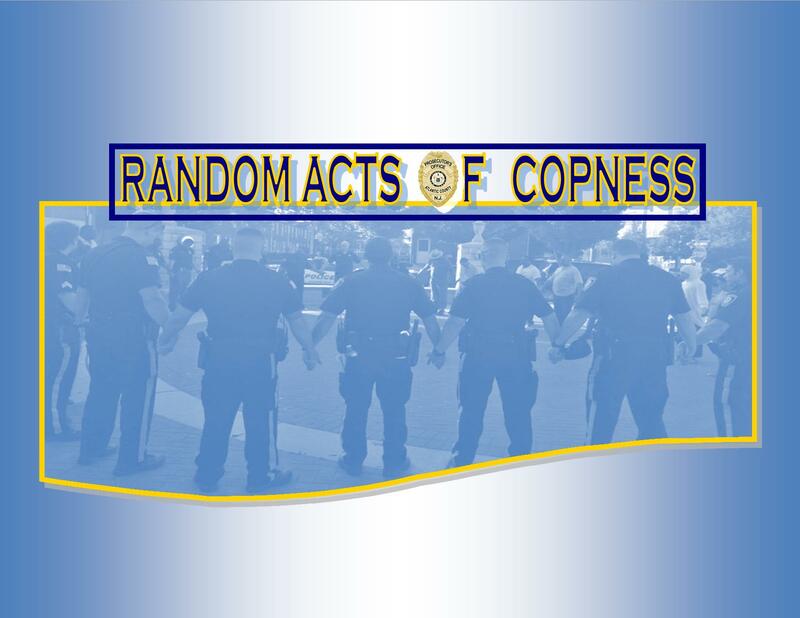 We will feature the stories, photos and videos of these RANDOM ACTS OF COPNESS! 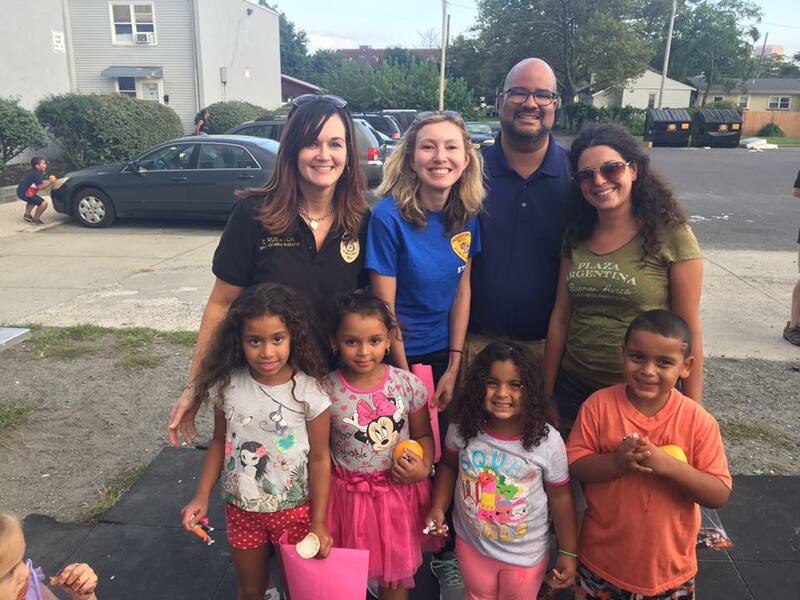 Atlantic County Prosecutor Damon G. Tyner, ACPO assistant prosecutors and detectives were joined for Community Walks on Friday evenings this summer by the Atlantic City Police Department, including Chief Henry White, the Atlantic County Coalition for a Safe Community, city officials and residents. 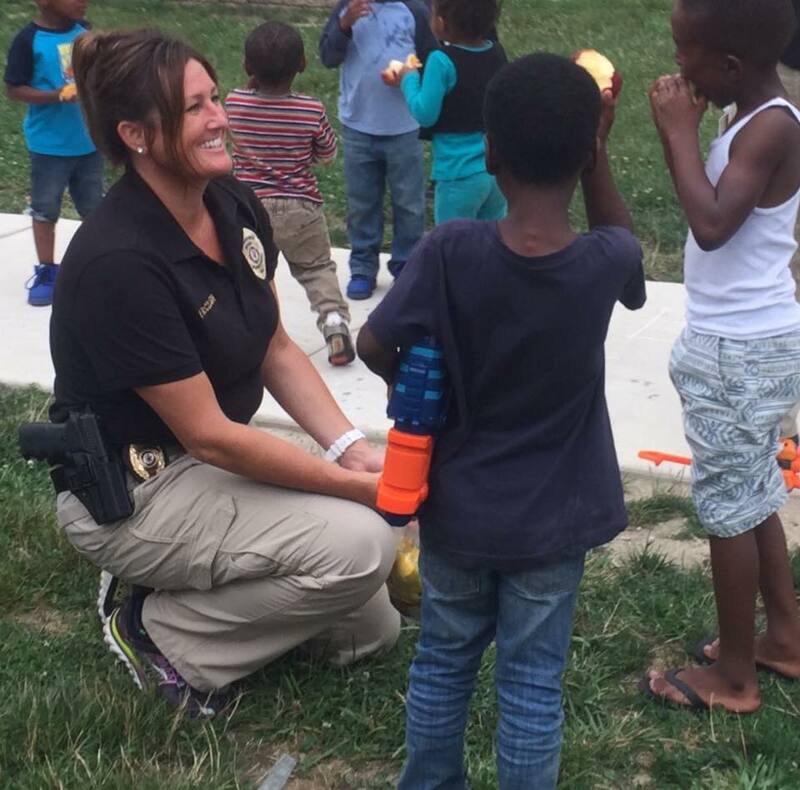 Prosecutor Tyner, ACPO assistant prosecutors, detectives and ACPD police officers distributed candy and fruit to children and engaged in friendly conversation with the community!